A few months after blowing off parts of his hand in a fireworks accident, Jason Pierre-Paul was back on the field in the Giants' win. 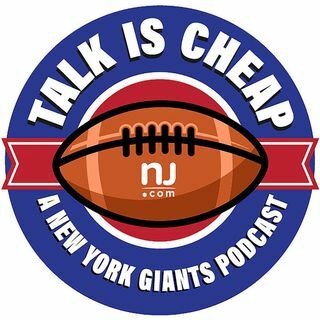 We go in-depth on all things JPP in this week's episode. Plus, how can the Giants beat New England, you ask? We'll tell you.